Today we’re speaking to Andrey from AdroV games about his new indie title ShadowSide, a mysterious exploration game featuring a highly interactive environment, beautiful graphics, and a story with multiple endings. Hi Andrey! How long has ShadowSide been in the works for? Andrey: I’ve been working alone on the game since 2016. I began work on ShadowSide pretty much straight after releasing my first game, Investigator, a CRYENGINE-powered horror game set in a world of extreme weather events. Can you tell us a bit more about your new game? What sort of design choices have you made in ShadowSide? Andrey: The game is linear, which is defined by the storytelling, but players will have freedom as they explore different locations. There will also be choices, say, to swim along the river or to go through the forest; to save a character or to leave them in trouble and so on. To avoid any spoilers, I don’t wish to say too much as the story is full of unexpected plot twists for players! I want the experience to be a real surprise when people play the game. Why did you choose CRYENGINE for your project? Andrey: I chose CRYENGINE specifically because I’ve been working with it for a long time already. 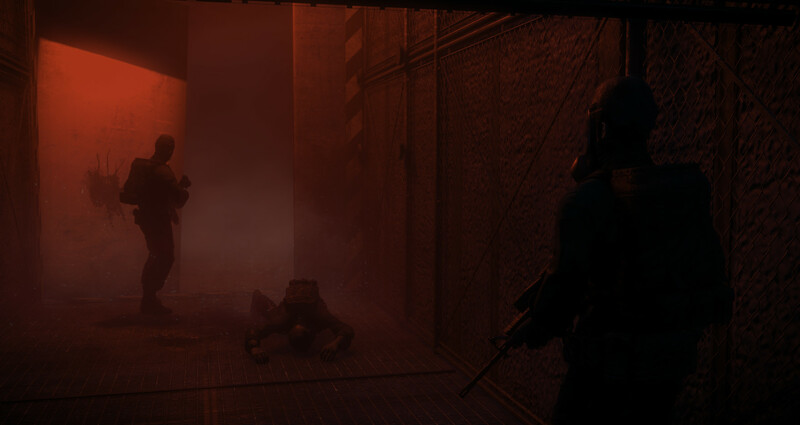 Back in 2009 I got myself familiar with CRYEINGINE; more precisely, I started to develop some Crysis mods. What features have made the difference for you? Andrey: I just love to work on cinematic scenes and production. 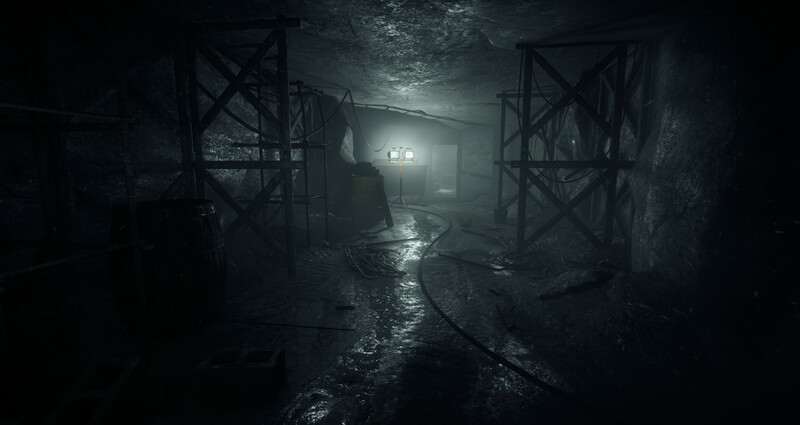 CRYENGINE allows you to do all that without difficulty or complexity. In my first game there were about 20 minutes of cut-scenes. In ShadowSide there will be less, of course, as I decided to give the player more freedom as they play. But I liked to work on cut-scenes mostly because of the simplicity of the toolkit. "What you see is what you play" is just a wonderful system. ShadowSide is releasing later this year and you can follow it on Steam now. As ever, we’d love to hear your feedback and we also want to know if you’re making something cool, so get in touch in the comments below, or on the forums, Facebook, and Twitter. CRYENGINE Event: Meet us at Devcom! Looks great. @Rapand The difference in fps and other styles of games is just the camera view. Cryengine can easily do third person and top down views etc. You get the feeling that it only makes sense to make 1st person games with CryEngine. Meaning if you want to create other type of game you should use other engine.